a food, travel and pretty things adventure. 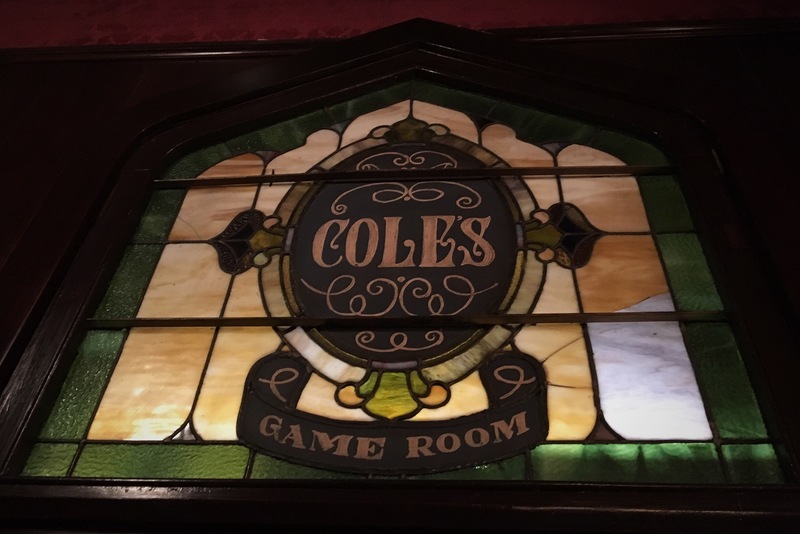 I found out just recently that Cole‘s has bottomless mimosas on Saturdays and Sundays from 11-4. A good friend was visiting from out of town and we decided to have a little brunch for Easter. 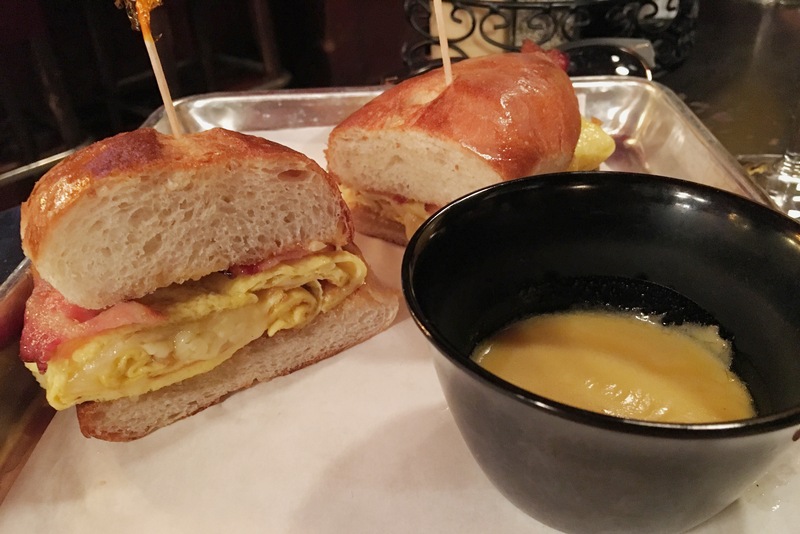 Not only do they have $12 bottomless mimosas but they have a Breakfast Dip (Cheese, Bacon, Egg) with Hollandaise + Bottomless Mimosa Combo for $15 (ONE. FIVE.). Not the healthiest thing ever but I worked out twice on Sunday. 🙂 The sandwich is delicious, it actually doesn’t really require the dip but I do recommend eating it with their delicious Atomic Mustard. Mmmmm! Definitely a great place to catch up with friends on a weekend morning. And obviously it’s hangover friendly. Enter your email address to subscribe to Trolleywords and receive notifications of new posts by email.